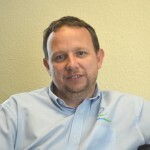 David has spent 30 years in the asset finance and leasing industry with major finance companies. He has held various senior positions in both sales and risk at field and head office level. 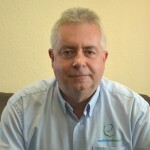 During this time David also spent a period in Factoring and Invoice Discounting and successfully established joint ventures and sales aid schemes. Robert has worked for subsidiaries of major clearing banks and has a wide experience of both large and small transactions. 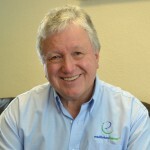 He has 33 years experience in financing a wide range of assets from cars to power stations. 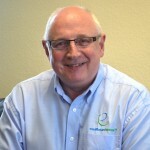 Simon started his finance career 34 years ago in Newcastle upon Tyne. After promotion to manager at Royal Bank Scotland Asset Finance, running the Maidstone and Bromley offices, he was promoted to the Nottingham office. In the last 15 years he has held the post of Director Asset finance for Bank of Scotland and also Director Banking in the East Midlands region. Warren has provided a personal service to his many customers over a fourteen year period in the asset finance industry, particularly, though far from exclusively, in relation to the financing and supply of cars. Aidan is the newest member of the Equilibrium team. He is a strong team member with a keen interest in Rugby as a player and spectator. He is looking forward to building a career in the asset finance industry and bringing the existing team into the modern world of technology.